Solo Batman Movie To Start Filming Next Year! With Matt Reeves’ Batman now in the news, we just can’t wait for Ben Affleck’s first Batman solo movie. We are excited about Reeves trilogy, Flashpoint, and many others. But with Flashpoint too rumored in 2020, is the Solo Batman movie is Flashpoint only? There were a lot of discussions whether Affleck is now young enough to play Batman. But recently we got a news from Reeves’ office that Affleck is ready to be a part of the trilogy. 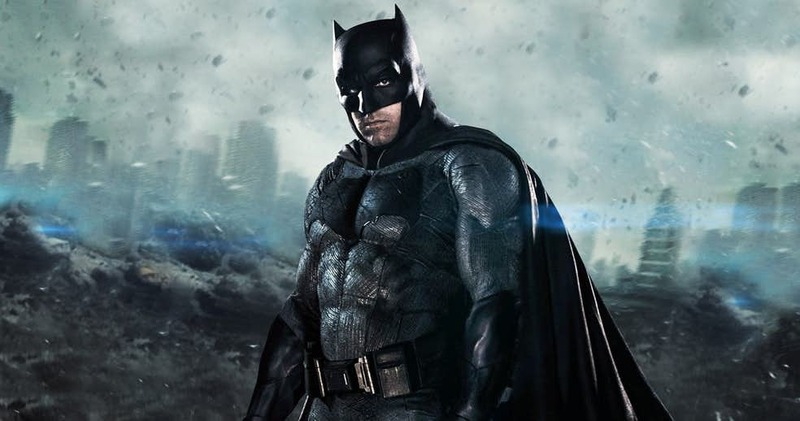 The Batman will finally enter production sometime next year. While that’s still a way out, given the film was previously expected to film this year, it makes complete sense. After all, Warner Bros. currently has a full production slate as Shazam! currently filming, Wonder Woman 2 set to begin filming this summer, and the still untitled Joker origin film is slated to kick off as soon as July. And on top of that, Reeves’ production company, 6th & Idaho, recently signed a deal with Netflix to produce Life Sentence based on the short story by Matthew Baker. Not only this, the rumors are still there that it might be Jake Gyllenhall, who is the new on screen Caped Crusader. Anyways we could just hope for the best. How the Avengers Would Look, If Taken Straight From The Comics! 8 Deadly Villains to Come after Thanos!